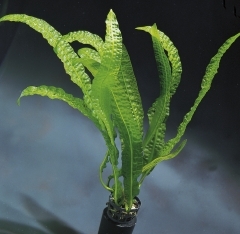 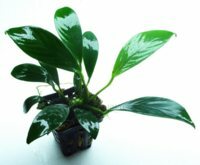 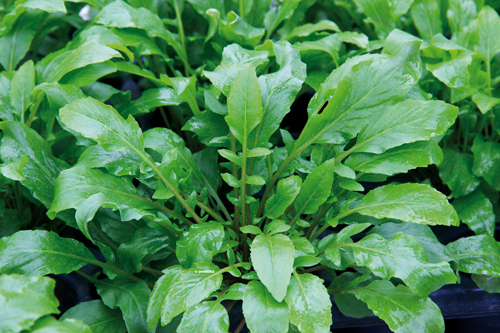 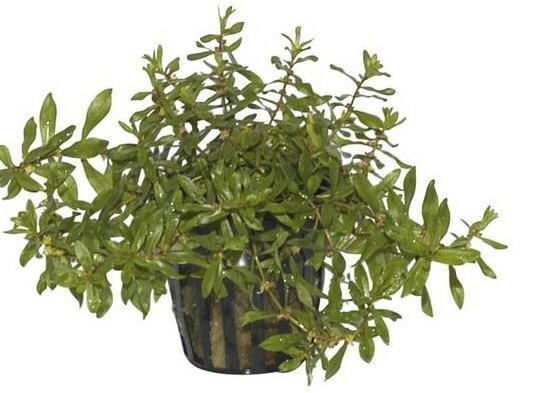 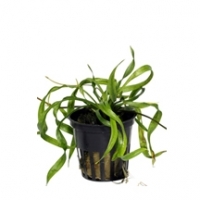 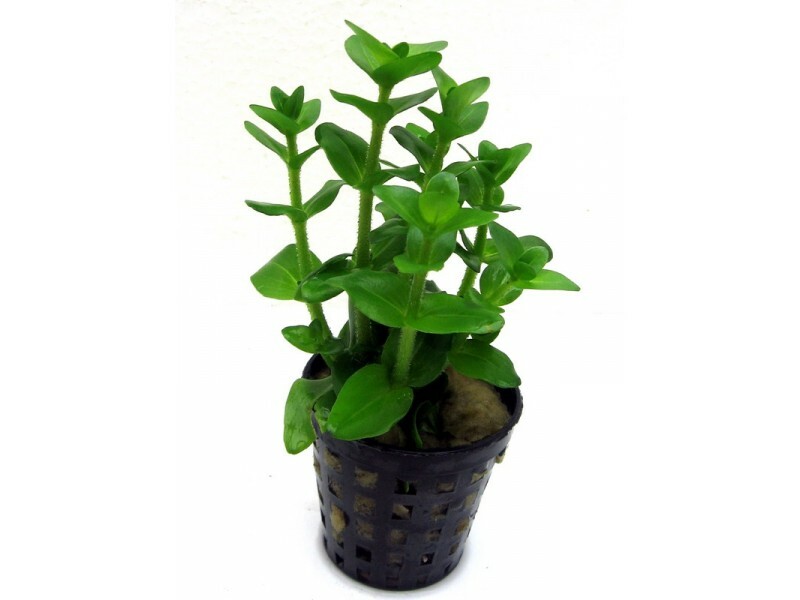 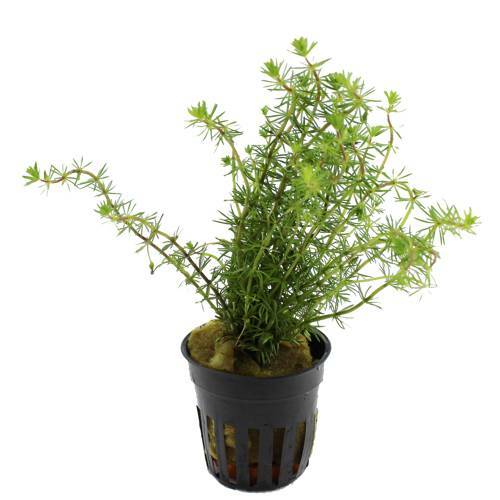 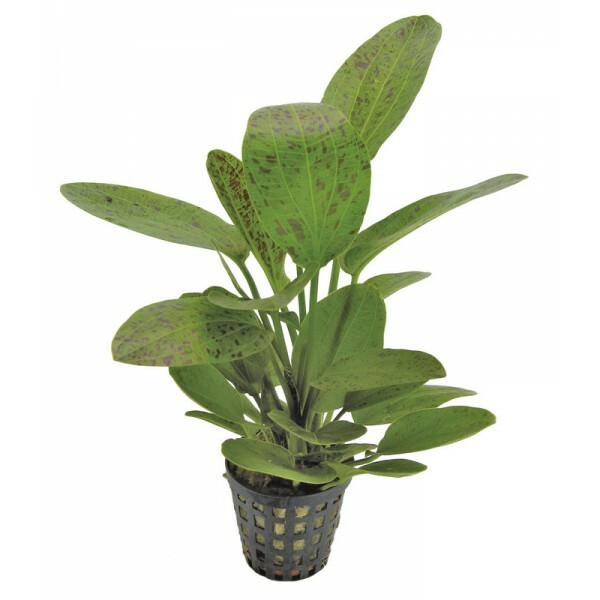 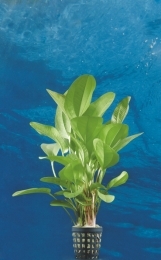 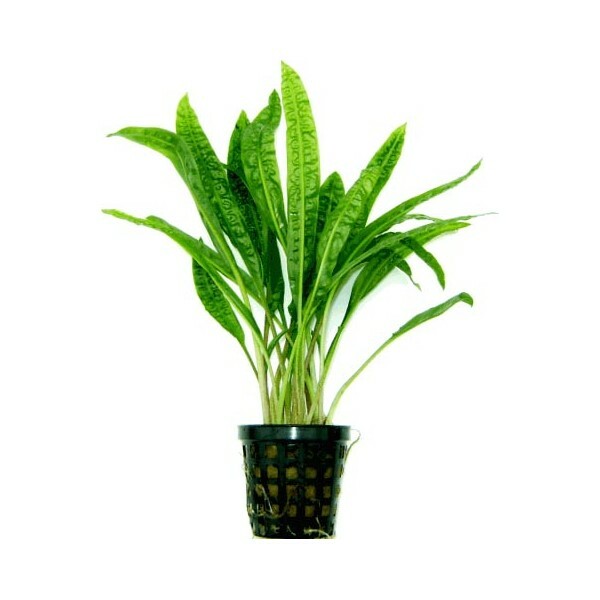 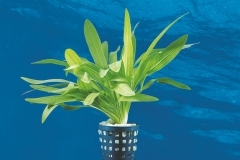 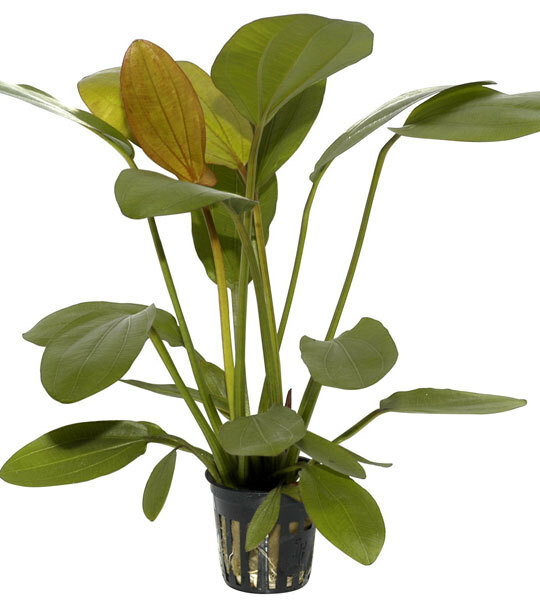 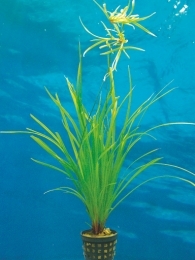 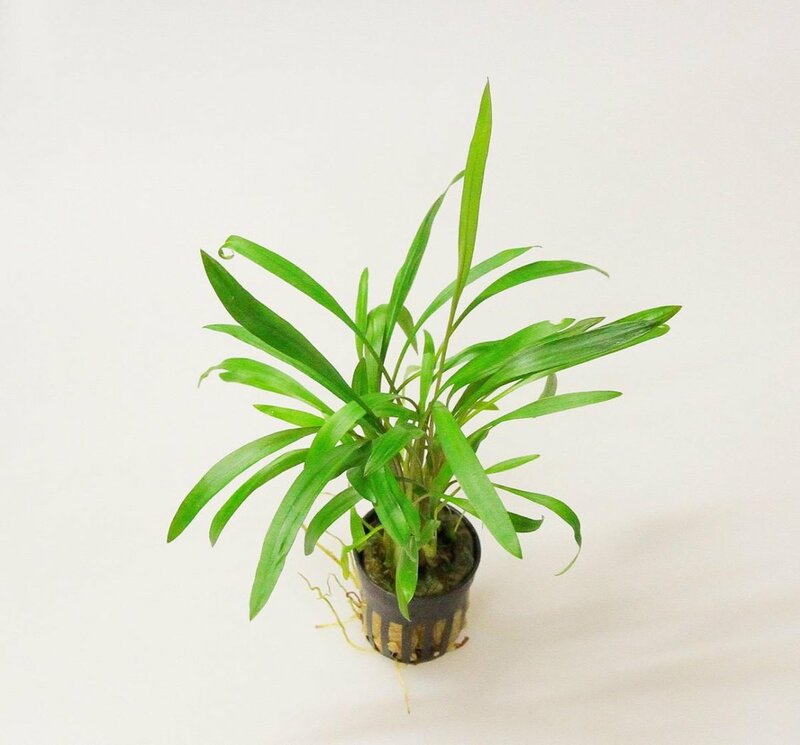 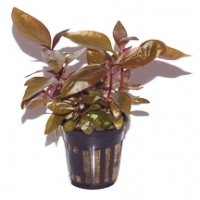 * The plants require a half watt per litre to thrive. 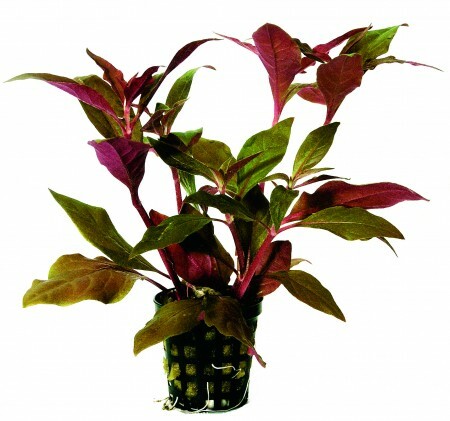 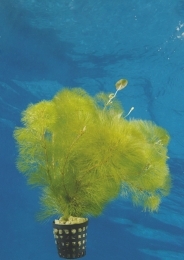 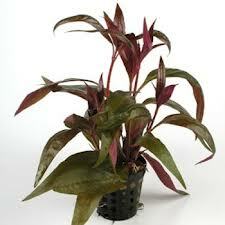 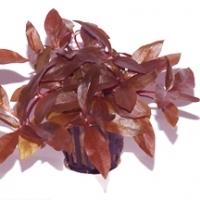 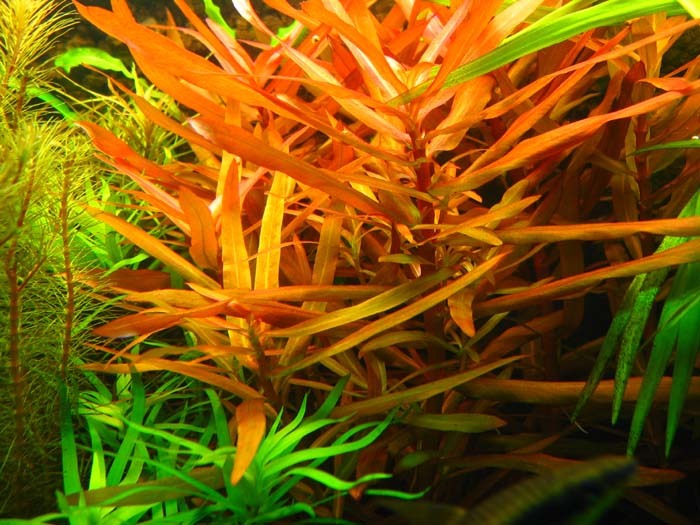 * CO2 supply is recommended to help plants grow with good colour and density. 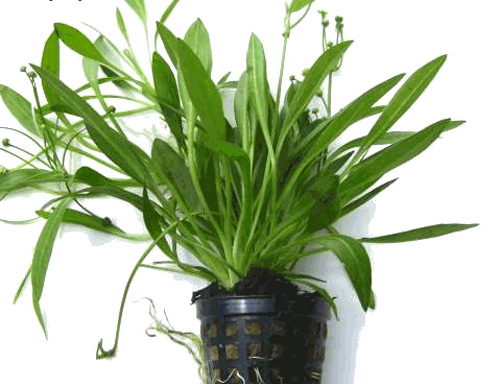 * Weekly maintenance times of 1/2-1 hour will be required depending on the growth and development of the plants. 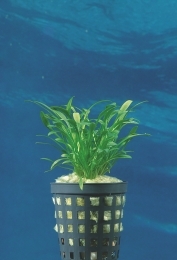 * Bottom substrate and liquid fertilisers are required. 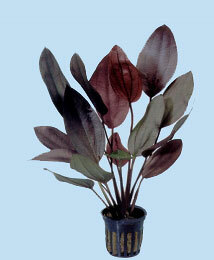 Special fertiliser is recommended.